MetFilm School is a world-leading film, television and online media school which offers undergraduate, postgraduate and short courses in London and Berlin. In 2003, the first 8-weeks course takes place in Clapham, London. Two years later, the location is moved to Ealing Studios, home to the birth of British cinema, and the first uncredited one-year course begins. In 2012 MetFilm opens a school in Berlin. Since launch in 2003 MetFilm has been committed to educational excellence and deep links into industry. To date we have educated over 9,000 students and 82% of students on courses of six months or longer are working in the creative industries. Our mission is to inspire a new generation of creative screen professionals, educating them in the new world of story-telling across multiple devices. 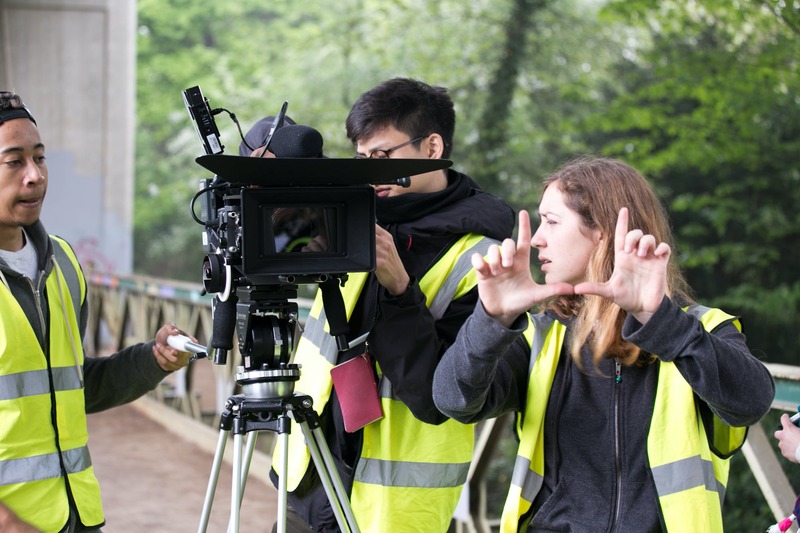 We concentrate on employability right from the start and as a student and graduate of MetFilm School, you get access to our dedicated careers advice department, MetFilm Futures, who focus on supporting you and ensuring you develop the skills needed to succeed in the industry. 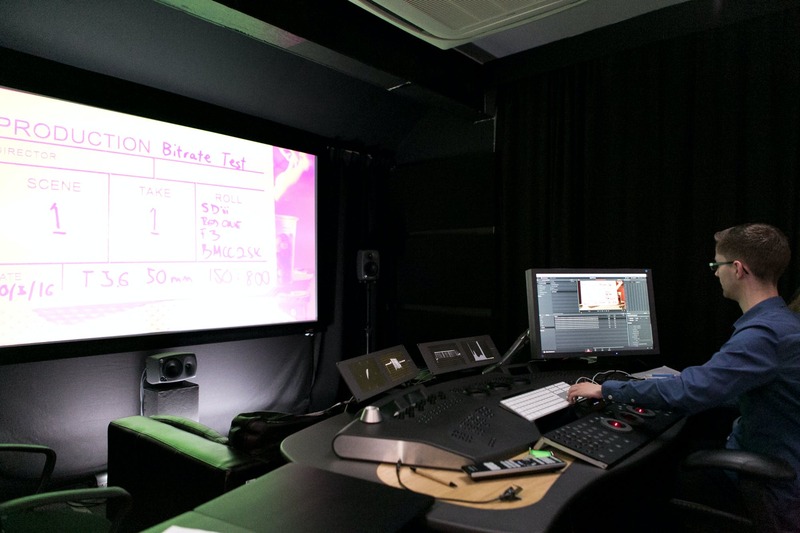 MetFilm School does not offer its own student accommodation but has partnered with Central Studios Ealing which is a stylish, all-inclusive student accommodation in Ealing, perfectly located just 3 minutes’ walk from MetFilm School – find out more below. 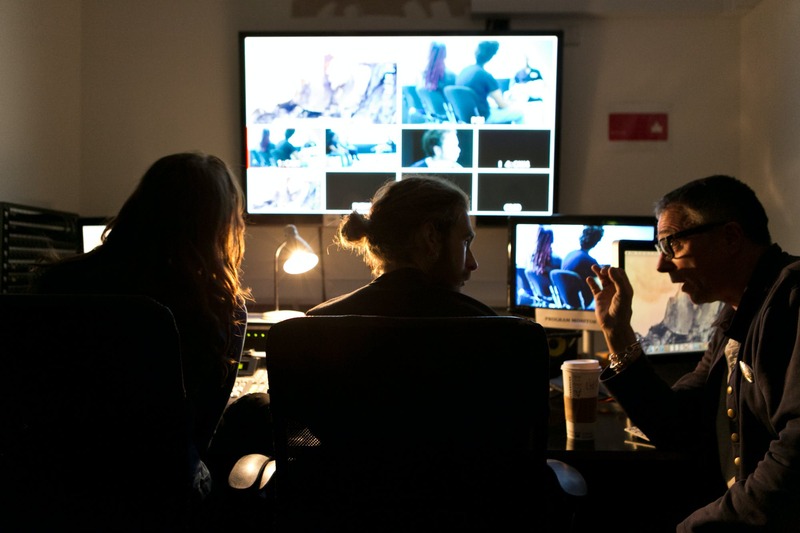 The London campus is based at the famous Ealing Studios, known for the production such as The Ladykillers, Notting Hill, Downton Abbey and The Theory of Everything. MetFilm School Berlin is based at BUFA; Berliner Union-Film GmbH and Co Studio KG, a working studio, home to film productions since the Weimar Republic and one of the oldest film studios in Europe.